Equine vets from South Moor are experienced in dealing with the requirements of performance horses, with both the professional and amateur rider/owner. 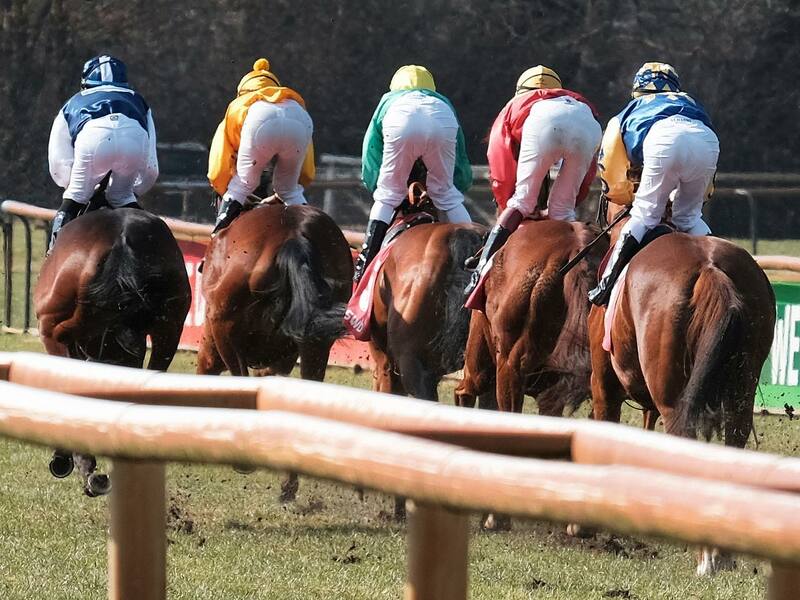 We regularly provide veterinary cover for professional racing at Exeter and Newton Abbot Races. Indeed, South Moor have been supplying a racehorse vet for these racecourses for decades… although the vet has changed over the years! Our vets have the level of experience and training required to fulfil this role and are members of the Association of Racecourse Veterinary Surgeons (ARVS). As a practice we also do as much as we can to support amateur racing for our local equine community, in the form of point to points. This is a big part of equine life in Devon and many of our clients take part or enjoy Devon point to point meetings. We currently provide 3 qualified ARVS duty vets for our 4 local point to points at Buckfastleigh and Flete Park for no charge, as well as often making up a member of the veterinary team at other point to points during the season. Apart from race course work, our vets regularly see both point to pointers and National Hunt horses for routine and emergency veterinary work. Although we spend a lot of time with racehorses, a large proportion of our clients have other types of sports horses such as eventers, showjumpers and dressage horses. We understand how hard you work to get your horse competition ready and empathise when something goes wrong. Our equine vets work with sport horses in Devon regularly to enable them to get back to fitness and out competing. Our vets often come from a background of eventing, show jumping or dressage themselves.